Gardenscapes - 51il.com PC games! 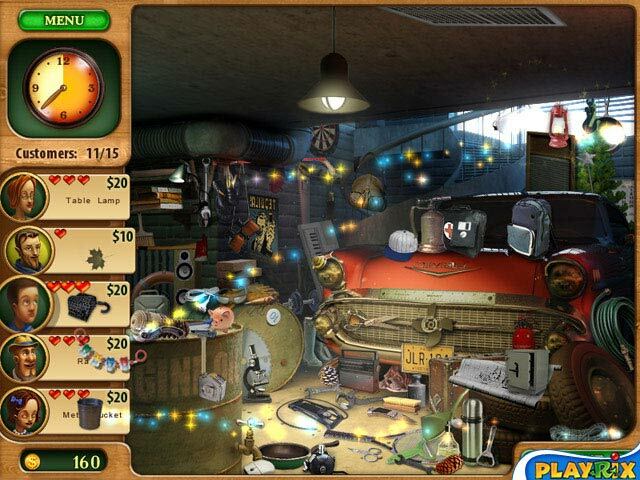 Gardenscapes is distributed as a trial version, It may be downloaded free of charge,but there is some limit in it. The game you downloaded must not be Resold. Full Unlimited Version, Processed by secure third-party site.No shipping, No waiting or CD-ROM necessary. Instant download & activation. 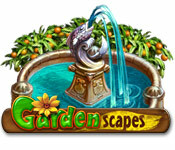 Remove all the limitations, instant activation of Gardenscapes. Put a new spin on match-3 games with Spinner. Click on a ball and you rotate its neighbors. Match 3 or more to clear them. Follow a treasure map across an island and save a small hotel! Escape from a strange monster and get help from island spirits. Use your mouse to move the yellow block in Hungry Blocks. Chow down on the green blocks and avoid the red blocks or you die! Get a bug's-eye view! Line up bugs or butterflies in rows of 5 without getting blocked in this challenging strategy game. Snag a hapless puffer fish for some rousing rounds of Puff Ball! Join the crabs for the briny deep's most popular past time. No Reviews found for Gardenscapes. Please write one! 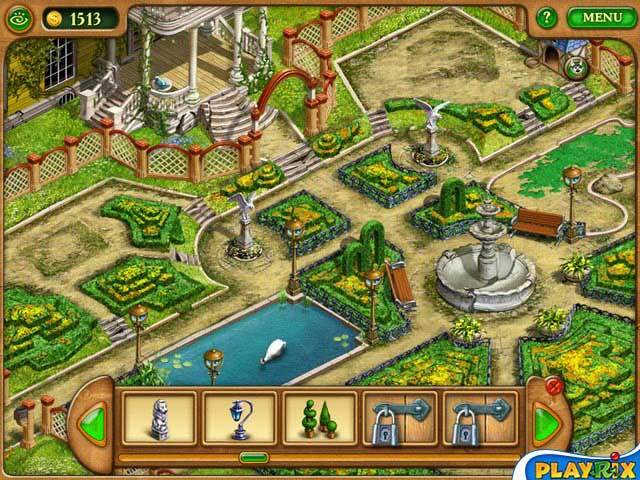 Only reviews,tips,hints,Walkthroughs for Gardenscapes here. Don't post serial or crack requests here.